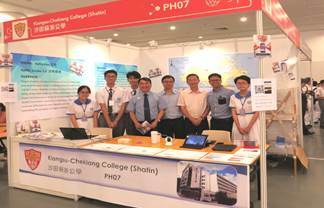 F.1 Bridging Course including Chinese, English, Mathematics, Liberal Studies, self-regulated learning and one student one instrument courses. F.1-3 class teachers checked students' summer assignment progress and gave guidance. Self-management Handbooks delivered to students for goal setting. 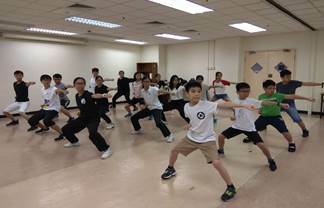 The Martial Arts Club participated in a martial arts day camp at HKU. 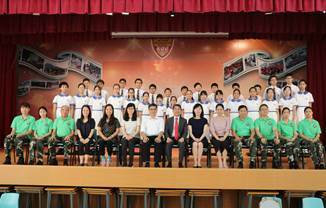 F.1 Footdrill and Moral Education Programme Closing Ceremony. First Staff Meeting. 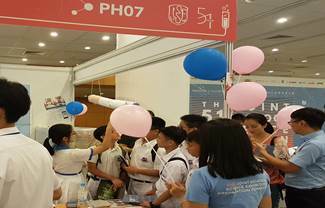 Discussion focus: school affairs, analysis on 2018 HKDSE results, internal exam results, preparation work on 40th anniversary and major concern of the coming 3 years. 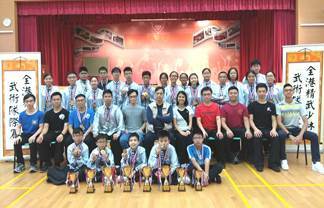 5D Yeung Lok Sze (Captain), 5E Wong Tsz Man, Wu Hoi Fai and Yeung Ho Lam were admitted among the 21 secondary schools in the 51st Joint School Science Exhibition. 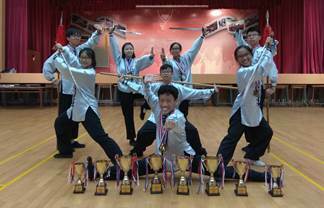 The Martial Arts Club won 85 prizes in two martial arts competitions.